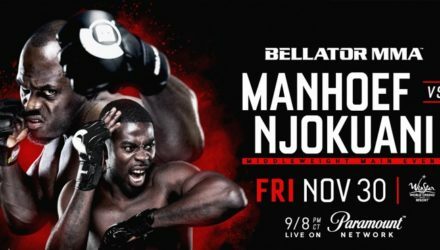 Bellator announced on Wednesday that on Nov. 30 heavy-handed middleweights Melvin Manhoef and Chidi Njokuani will headline Bellator 210. Middleweight champion Rafael Carvalho left no doubt in his rematch with Melvin Manhoef at Bellator 176 on Saturday in Torino, Italy. The 18 fighters competing on the Bellator 176: Carvalho vs. Manhoef 2 fight card in Italy officially weighed in on Friday. 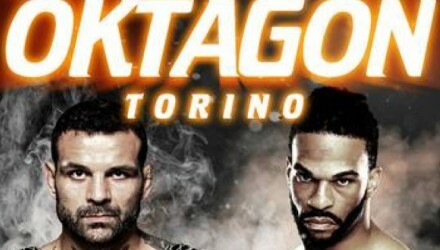 Bellator is returning to Italy with an MMA main event that will feature Rafael Carvalho and Melvin Manhoef in a championship rematch. Check out highlights from Bellator 155: Carvalho vs. Manhoef, which took place on Friday night at CenturyLink Arena in Boise, Idaho. 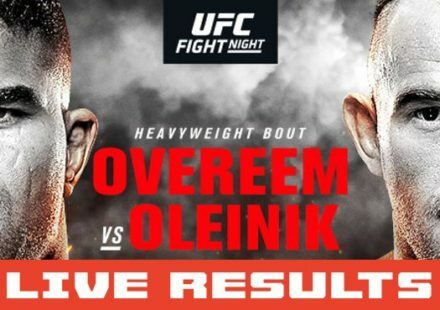 Melvin Manhoef faces Bellator middleweight champion Rafael Carvalho in the Bellator 155 main event in a match-up that promises beautiful violence. 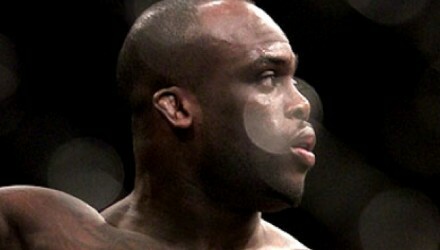 On Saturday, Bellator will hold its first event in Torino, Italy, headlined by the company’s new kickboxing venture, which features Melvin Manhoef. Broadcast details for Bellator’s groundbreaking, inaugural, international event have been finalized. 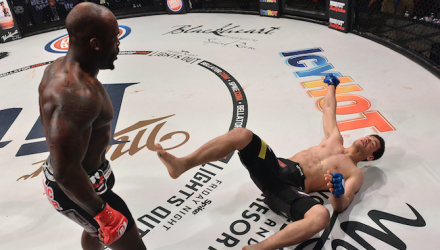 Melvin Manhoef earned his 28th career knockout with a first-round finish of Hisaki Kato at Bellator 146 in Thackerville, Okla. on Friday evening. 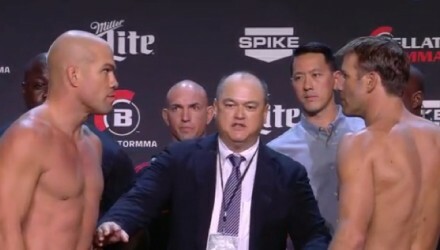 Watch the Bellator 146: Manhoef vs. Kato weigh-in replay on MMAWeekly.com. 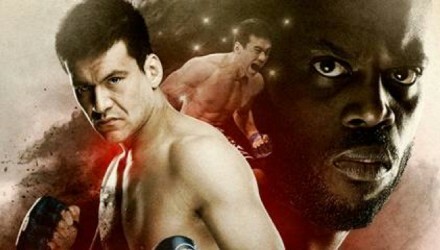 Hiaki Kato faces Melvin Manhoef in Friday's Bellator 146 main event. 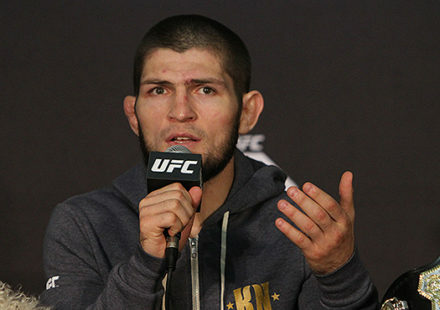 Should he win, he's hoping to punch his ticket to a middleweight title fight. Former Bellator middleweight champion Alexander Shlemenko has been indefinitely suspended after failing his Bellator 133 drug test. 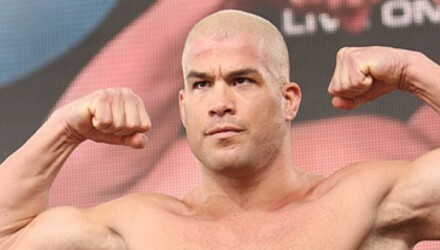 Tito Ortiz took the honors in his grudge match with Stephan Bonnar, while Will Brooks dropped the interim designation from his championship. So do we get Schilling vs. Hunt now? That's how it works, right? Whatever. 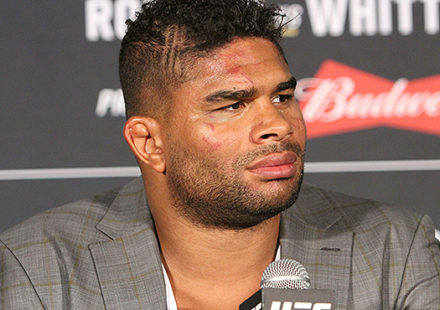 Watch the 24 fighters participating on the Bellator 131: Tito vs. Bonnar fight card step on the scales in San Diego. 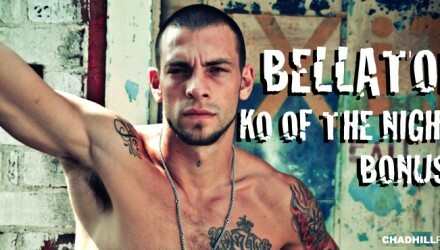 Melvin Manhoef says his Bellator 131 bout against Joe Schilling will be like a K-1 fight with small gloves. The 24 fighters participating on the Bellator 131: Tito vs. Bonnar fight card officially weighed in on Friday in San Diego. The Bellator 125 weigh-ins have been completed from the Fresno Hotel & Conference Center in preparation for Bellator MMA’s September 19 event.